Welcome to Cape Girardeau, Missouri, home to one of Procter & Gamble’s Paper Products Plants. The Cape Girardeau plant began operations in 1969 with the production of Pampers Diapers. After multiple expansions, the site now produces Bounty Paper Towels, Charmin Toilet Paper, Pampers Diapers, and Luvs Diapers. 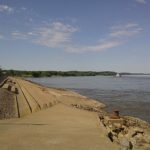 The Cape Girardeau Plant is located fifteen miles north of downtown Cape Girardeau on a 1,300 acre site near the Trail of Tears State Park along the Mississippi River. With over 3,000,000 square feet of building under roof, the Cape Girardeau site is one of the largest Procter & Gamble plants in the United States. With a fast pace production environment, any new hire or transferee will be exposed to ample challenges and learning opportunities each and every day. The Cape Girardeau Plant is also a major part of the local communities in the area through a strong partnership with the United Way and other volunteering opportunities for the plants employees. 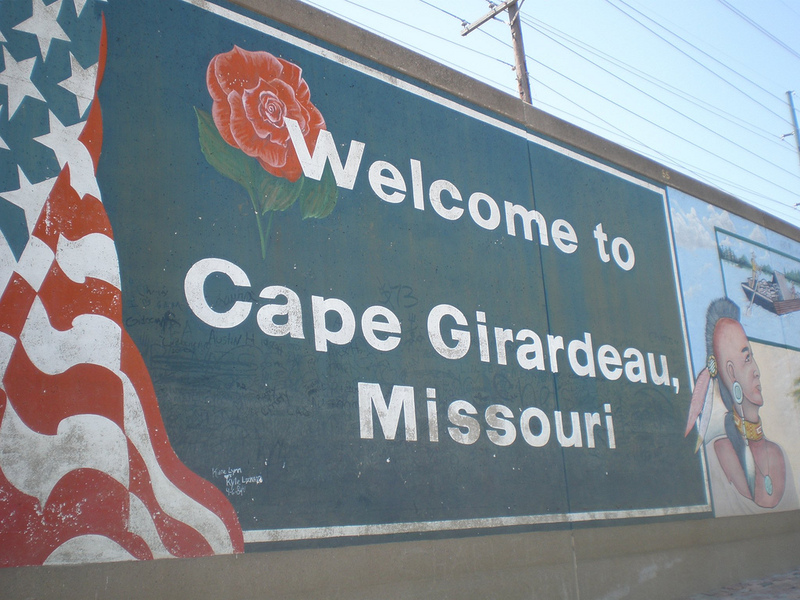 Cape Girardeau is a city located in Cape Girardeau County, Missouri in the United States. It is located approximately 115 miles (185 km) southeast of St. Louis and 175 miles (282 km) north of Memphis. 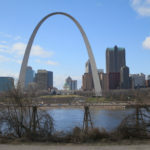 As of the 2010 U.S. Census, the city's population was 37,941, making it the 16th-largest city in Missouri, and the largest city in Southeast Missouri. An emerging college town, it is the home of Southeast Missouri State University. The common consensus among the Cape Girardeau Plant is that our strength lies in our people, with many friendly faces to be found around the site and folks willing to help new hires acclimate to a new location, role, or technology. New hires will quickly find they fit in with groups here that organize intramural sports teams, weekend trips, or events around town. No matter what your taste, a wide variety of groups are available. For those looking to participate in volunteering, Cape has many strong options. While individual organizations around town lead many options, the plant also sponsors programs such as Mission Possible, where employees travel to a local middle school to get kids excited about possibilities of science and technology and teach the engineering thought process for problem solving by participating in different activities. This year also marked the beginning of our annual plant deployment, where two days offered all employees the opportunity to sign up and volunteer at different locations around town. The city of Cape Girardeau is home to Southeast Missouri State University (SEMO), which has an enrollment of over 12,000 undergraduate and graduate students. This means we not only have many options specifically targeted at a younger audience, but events that come through town, from concerts at the Show Me Center to sporting events at Hull Field. 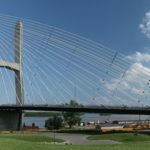 The City of Cape Girardeau has a population of 37,941 as of the 2010 Census with the larger metropolitan area having a total of 134,051. Most locations within the city limits of Cape Girardeau are about 20 minutes away from the plant. Southeast Missouri State is within city limits, which makes Cape ideal for people who are looking for more entertainment options, including shopping, nightlife, and intramural or college sports. 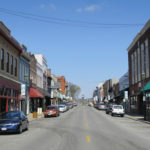 The east side of town is home to the main strip of smaller stores and bars, located right on the Mississippi river, while the west side contains more of the large shopping and entertainment options. The city offers a wide variety of housing options, from apartments near the busy river to quiet neighborhoods near one of the many parks. The city of Jackson proudly displays their motto on signs leading into town: “City of Beautiful Homes, Parks, Schools, and Churches.” Located directly adjacent to Cape, Jackson is about 15-20 minutes away from the plant. The city is perfect for families or anyone looking for a more neighborhood focused town to live in. Entertainment options tend to be more focused on parks and events held near the town center. Shopping is mostly on the south side of town, towards Cape. Due to the smaller feel and reduced commercial areas, the housing tends to be slightly less expensive than living in Cape. Many of the new-hires have decided to rent duplexes in a small neighborhood on the north side of town. While much smaller than either Jackson or Cape, Fruitland offers home closest to the plant only 5-10 minutes away. Housing ranges from ranch style homes in new or established neighborhoods to beautiful houses located on a small lake just a few minutes from the plant. Entertainment options are limited to Cape and Jackson, but it is hard to beat the convenience of living close to P&G and just off Highway I-55 to St Louis or Memphis. Cape, Jackson, and Fruitland all lie next to each other, southwest from the plant, but there are many other smaller towns in other directions away from the plant. These rural locations offer more area and cheaper prices, at the cost of distance from the city center or plant. It is even chosen to live north, closer to St Louis, and make the commute.